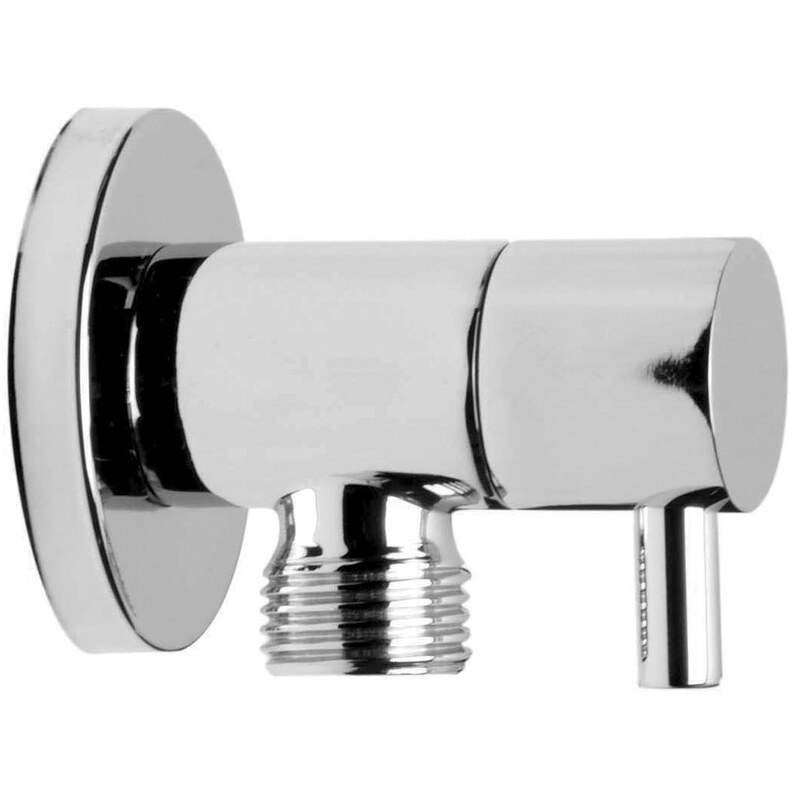 The Saneux Shower Outlet Elbow with Built-In, 0.5 Inch Stopcock, is a classic and yet modern design that offers true functionality within a remarkably simple unit. The accessory is designed for wall-mounted installation and stylish enough to integrate into nearly any new or current bathroom layout. 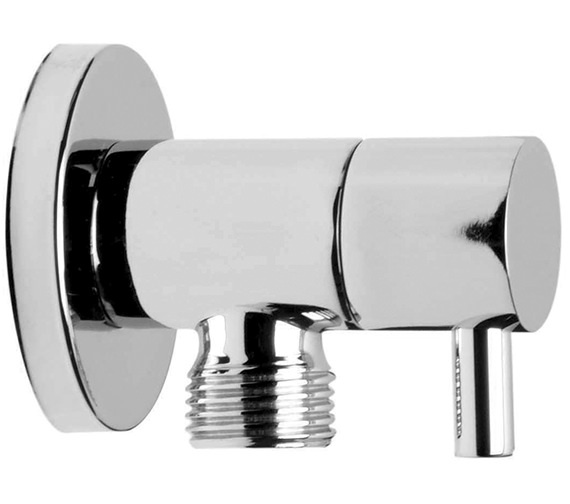 From the sleek and stunning chrome finish to the versatility of use, this product is perfect for installation in a wide variety of different shower set-ups.